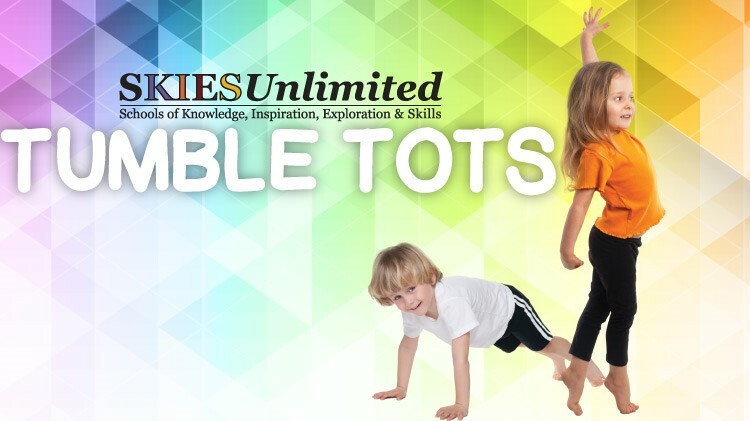 SKIESUnlimited offers Tumble Tots Classes for children ages 3-5 years old. *All classes are co-ed unless otherwise specied. Location: Classes are held at SKIES Bldg. 131A Doniphan Rd.